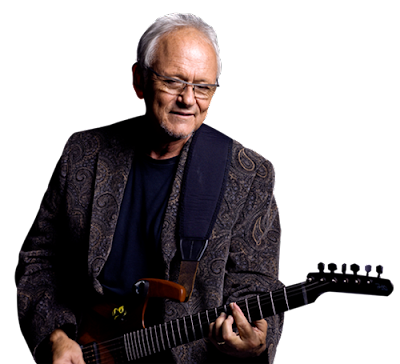 Jesse Colin Young is a singer/songwriter who recorded a lot of great albums during his long and profound carrier. He started as a Folk artist playing in Greenwich Village and making his first solo albums. 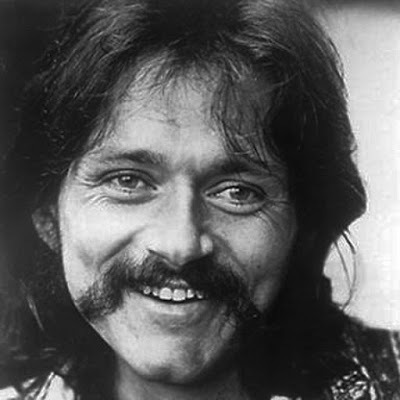 Later he formed The Youngbloods with some of his friends and soon they became a band that released several albums. 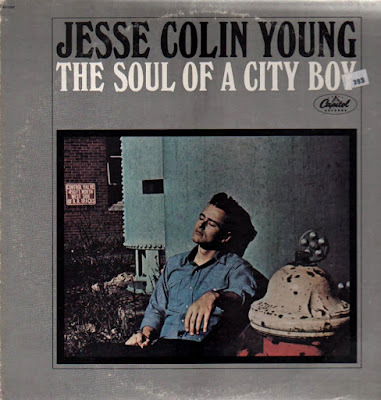 After The Youngbloods, Young proceeded a successful solo carrier with albums like Song For Juli, Lightshine And Songbird and others all currently in a process of reissuing by Audio Fidelity. It’s a great pleasure to have you. What currently occupies your life? Since I am no longer performing “live” regularly, I make up my work day as I go along. Strong British tea in the morning and a walk with my marvelous Labrador is the way I start most days. Then I might work on a song or just practice the guitar. My wife and I have two children in college who often need some moral support. If it’s warm enough, I might take a short ride on my Triumph Scrambler and then have lunch with Connie. It’s a quiet, reflective life and after 50 years of touring, I enjoy it. These days when I write an important new song, I make a date with my local videographers and we record a simple solo video of the song and put it up on U Tube. The last song we released was “Lyme Life” back in December. It is about living with Lyme disease which has been my fate for the last 15 or 20 years. In America, there is a lot of misinformation and misdiagnosis of this disease which creates needless suffering. So I try to help with my music. Audio Fidelity will be releasing complete catalogue of your music. After seven albums with The Youngbloods, you released more than 15 solo albums. Your very first album being reissued by Audio Fidelity is ‘Song For Juli’. Many critics consider it as your masterpiece. Would you like to take us back and tell the story behind making this amazing album? The recording of Song For Juli was a time of major musical transition for me. I took a summer off from The Youngbloods circa 1970?, bought a big Dodge van and hit the road with the musicians that would become the co-creators of the new music… Scott Lawrence on piano, Jeff Meyer on drums and David Hayes playing bass… A great rhythm section. We soon added the multi talented Jim Rothermel to play flute and saxophone and spent the next year recording in my newly built studio next to my Ridgetop home in Marin County, California. This was the fulfilment of a dream of mine… To write and record, produce and engineer an album of new music in the woods. Audio Fidelity is known for its quality. Are you part of the mastering process? Yes, I was present for the mastering of Song For Juli. Connie and I rented a plane and took the original masters to a mastering lab in Nashville called “Welcome To 1979”. They have a recently refurbished Neumann lathe, the same equipment that was used in the original mastering of all my records in the ’70s. Cameron James Henry did a super job of bringing this precious music back to life in the vinyl grooves. The albums Lightshine And Songbird will follow the release of Song For Juli on Audio Fidelity at 2 month intervals as well as On The Road and The Perfect Stranger. What can you tell us about songwritting process? I write mostly early in the morning before my mind is engaged in the details of the day. The songs on July were all inspired by the grand adventure of living on a ridgetop in West Marin and being a father to my daughter Juli and my newly born son Cheyenne. Before this we had spent 6 years on the Lower East Side of New York until we played the Avalon Ballroom for the first time and discovered the San Francisco music scene. It was a bold move for us to make our new West Coast base in the rural countryside of Marin and one that opened up a whole new life for me and my band mates. Was music a big part of life in Young household? With the studio right next to the house, music and family life were easily intertwined. All days started with the amazing view of Tomales Bay from the house and a trip to the studio to listen to the latest music with fresh ears. Kids were welcome to come along. It was an idyllic life for a musician born in New York City. Would you mind telling us about early ’60s when you were living in Greenwich Village. What were the early Greenwich Village days like and what do you recall from recording your first albums like ‘The Soul Of A City Boy’ or ‘Young Blood’, which featured supporting musicians, including John Sebastian and Peter Childs? I moved to the East Village in 1961 to attend New York University which was right in Washington Square in Greenwich Village. Coffee houses were opening up on St. Marks place and the Folk scene was gently exploding. I tried hard to focus on studies but I had already become more interested in playing the guitar and singing than in French literature. By 1962 I had dropped out of school and was playing in the “basket houses” in the village where you play and pass the basket. Tourists were already paying 3 or 4 dollars for a cup of coffee and our music which the owners got for free. Through a request from my sister, my brother in law who worked for CBS News sent me to see Walter Bishop who overlayed the canned music for the news. I sang my songs for him and he said, “I know someone who would love your music!” And so I got to meet Bobby Scott. He was a talented young Jazz musician turned Tin Pan Alley songwriter and he did love my music. He worked for TM Music which was a music publishing company owned by Bobby Darin. One month later he took me into A&R studios in midtown, sat me down in front of a couple of microphones and said “Play everything you know.” Four hours later Soul Of A City Boy was recorded and mixed. Next morning it was on Darin’s desk who made a deal for me with Capitol Records. Released in 1963? I went right to work in the coffee houses starting with the Club 47 in Boston. A local DJ on AM Radio started mixing Folk music in with Pop singles on his night show and that’s how “Four In The Morning” got it’s first airplay. 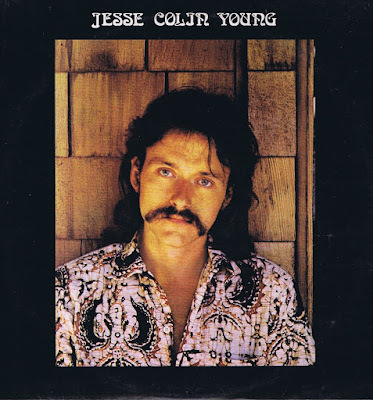 A year later, Bobby moved to Mercury Records to work for Quincy Jones and I went with him and recorded my second record Youngblood, this time not solo but with sidemen like John Sebastian who was then forming the Lovin’ Spoonful and Peter Childs. The rhythm section was Grady Tate and George Du Vivier. I had no idea these were famous Jazz musicians. 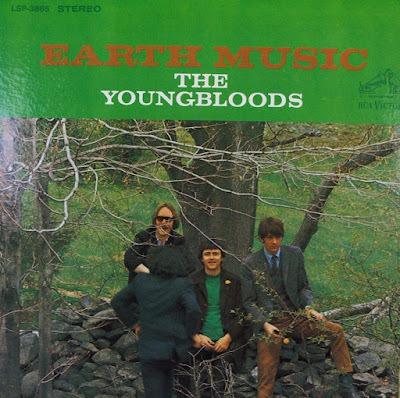 Then came the formation of The Youngbloods and it would probably take a few hours to tell the whole story about them so I’ll limit myself to a few questions. How did you guys come together and what are some of the early memories from playing together? Cambridge Massachusetts was really the center of the Folk scene and that is where I met Jerry Corbitt. We became friends and he started coming to my gigs to sit in on 12 string and harmonica. 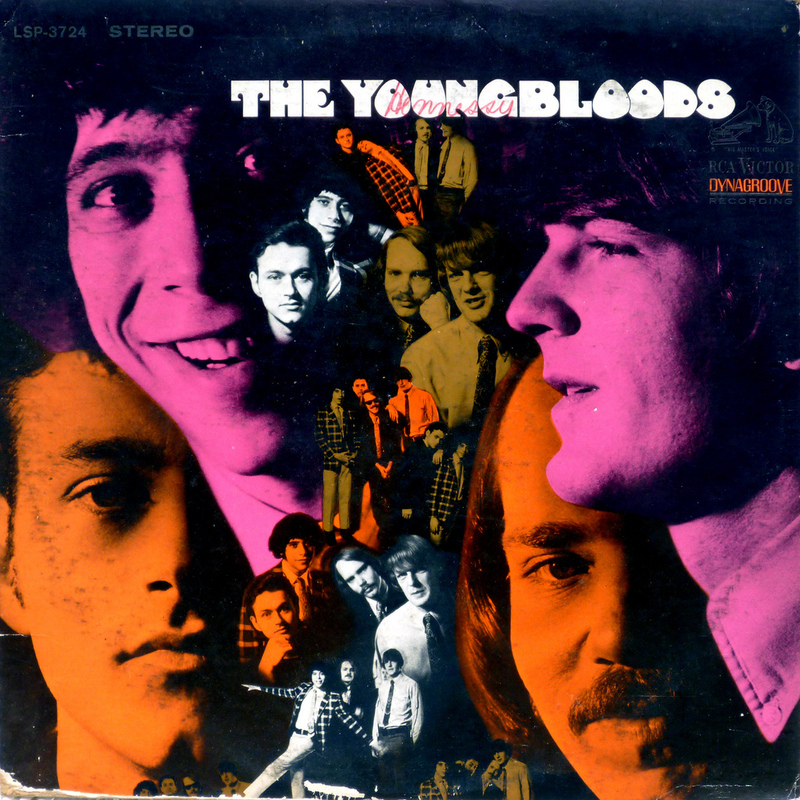 Soon we were talking about starting a band and so with Lowell “Banana” Levinger who lived down the street from Corbitt and a Jazz drummer, Joe Bauer, who lived upstairs, we started The Youngbloods. I soon decided I needed to play bass and so the quartet was complete. It was a struggle at first playing the Folk clubs with a band because some people just wanted acoustic music… No bass and drums and electric amps… But they soon got over that. The Youngbloods released three albums and then you decided to start your own label Raccoon Records (and released two more albums). 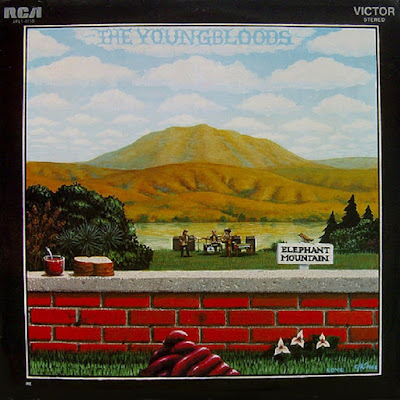 What are some of the most memorable concerts you had with The Youngbloods? The best music The Youngbloods ever played was at free concerts in the parks of San Francisco. There was something about giving the music away that made us all happy and it actually helped us create a following for our paying gigs. After recording Elephant Mountain in L.A. we had completed our contract with RCA and we went over to Warner Brothers who gave us our own label Racoon. Everyone started making solo albums none of which was as commercial as the early music and the band was no longer the sole focus of our creative efforts. With my best friend Corbitt gone from the band, inspiration just seemed to slip away from us and I eventually disbanded the band to start my solo career on Warner Brothers which brings us back to Song For Juli, our first release. You’re a man of broad interests. While staying in Hawaii you started to build a Waldorf School and grow organic coffee. What’s the deal with coffee? 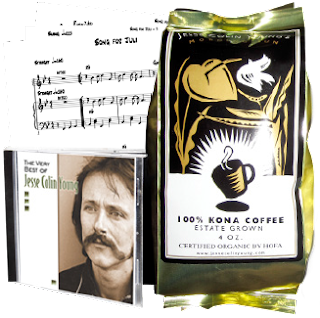 The deal with coffee began with Connie and I buying a small farm in Kona in 1988, 2 days before we were married there. When the macnut crop failed, we decided to plant coffee. After all we were in the Kona district. Then our house burned down in Marin in the fall of 1995 in the Mount Vision Fire which took out 15,000 acres of the Point Reyes National Seashore. We decided to move to the farm and raise the kids there. They were 4 and 1 at the time of the fire. Connie was very interested in Waldorf education for them and we discovered a Waldorf kinderhaus 10 minutes from our Kona farm. We eventually bought some land and built the first buildings of what is now the Kona Pacific Waldorf School through 8th grade which eventually morphed into a charter school. We are proud to say it is still going strong at 4 times the size of the original school. And we became coffee farmers which was a stretch for a boy from NYC but turned out just as well as the school. Our organic coffee has got to be one of the best tasting coffees in the world but the crop is small which is just as well because we prune the orchard ourselves and more acreage at this point would be beyond me. Thank you very much for taking your time. Would you like to send a message to our readers? I am currently writing songs for a new CD which I will hopefully record with my son Tristan and his fellow graduates from Berklee School of Music in Boston. My daughter’s song writing and singing keep getting better all the time as she completes her degree at USC. I still write mostly from my own experience rather than from fantasy which seems to slow down as life goes on. But adventures do keep coming, perhaps just at a slower pace. It’s all good.